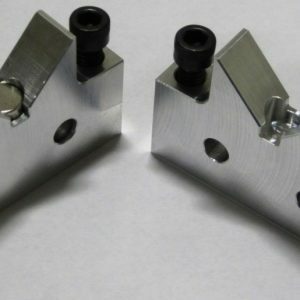 V-Block, magnetic, aluminum stand-off. Set of two. Use vertically or horizontally as a stop to create simple setups. 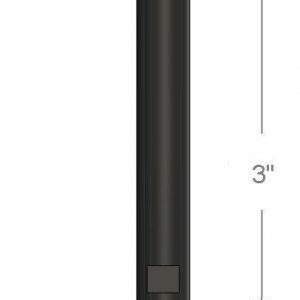 Add 3″ / 76mm steel shafts to gain height. Sizes: 90° included angle. 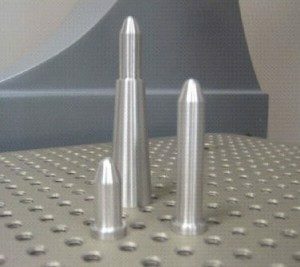 Silver-Bullet™ stand-offs are a precision turned anodized aluminum.